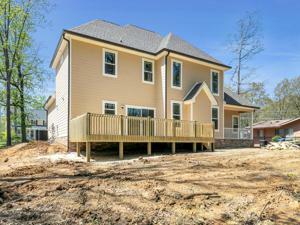 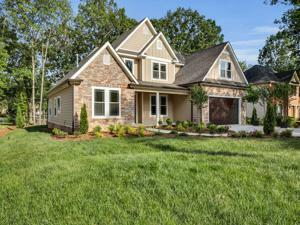 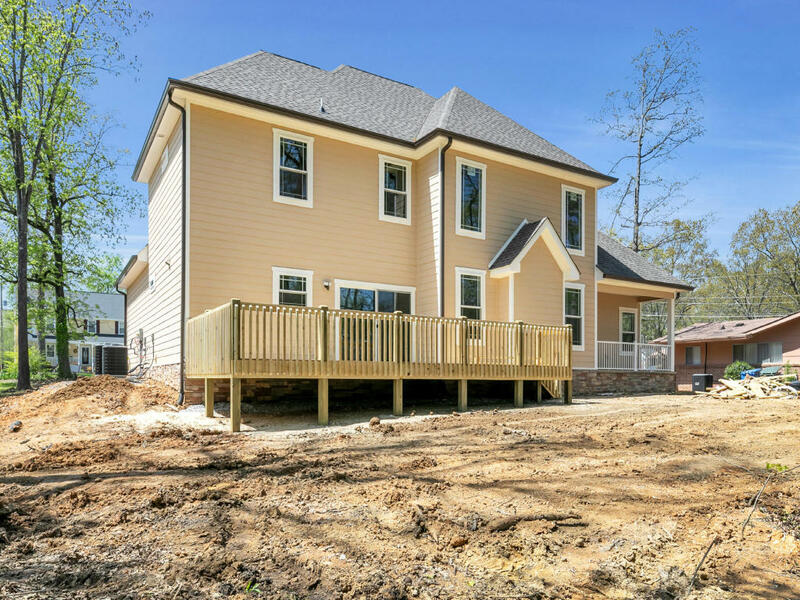 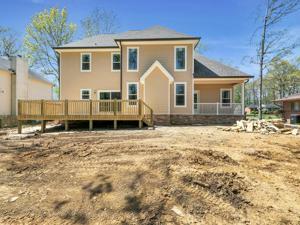 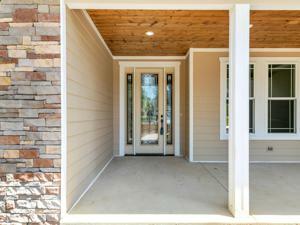 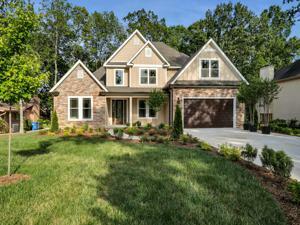 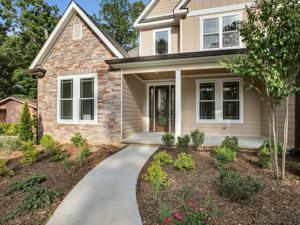 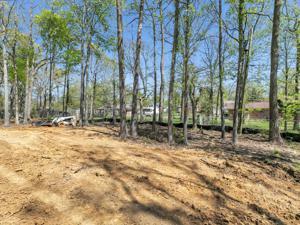 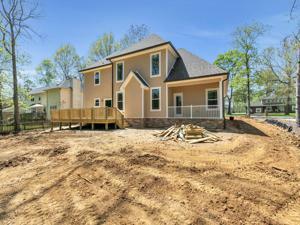 BRAND NEW CONSTRUCTION IN DRAKE FOREST. 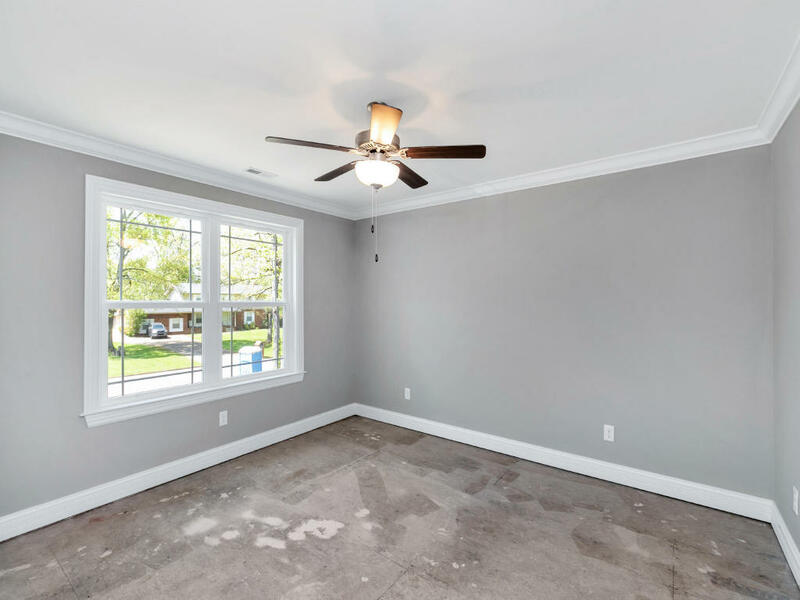 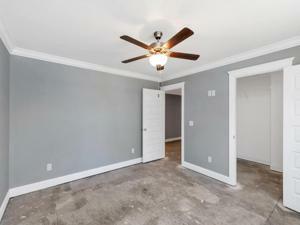 This must see 3 bedroom with a bonus room, 2.5 bath home sits on a level lot just minutes to I-75, Hamilton Place Mall, entertainment and much more. 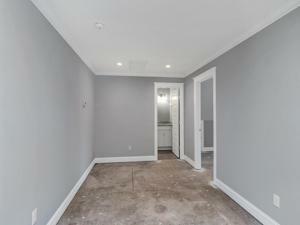 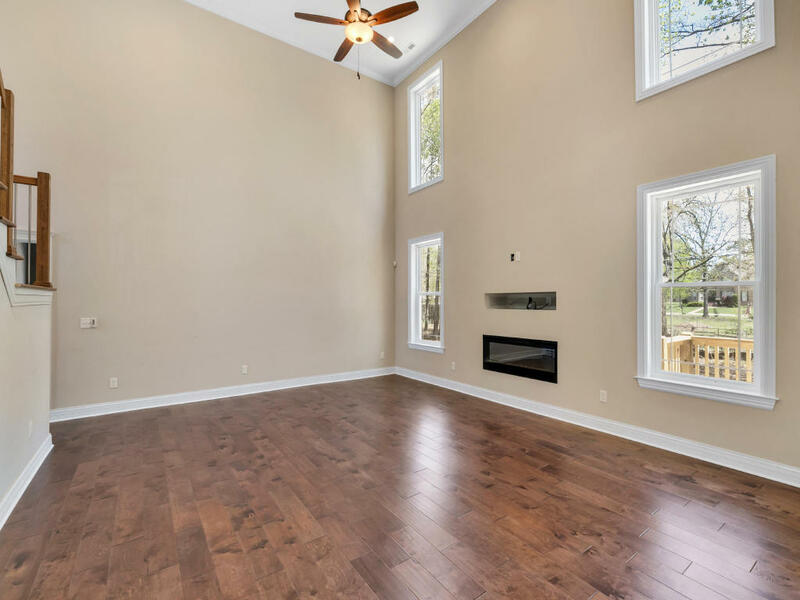 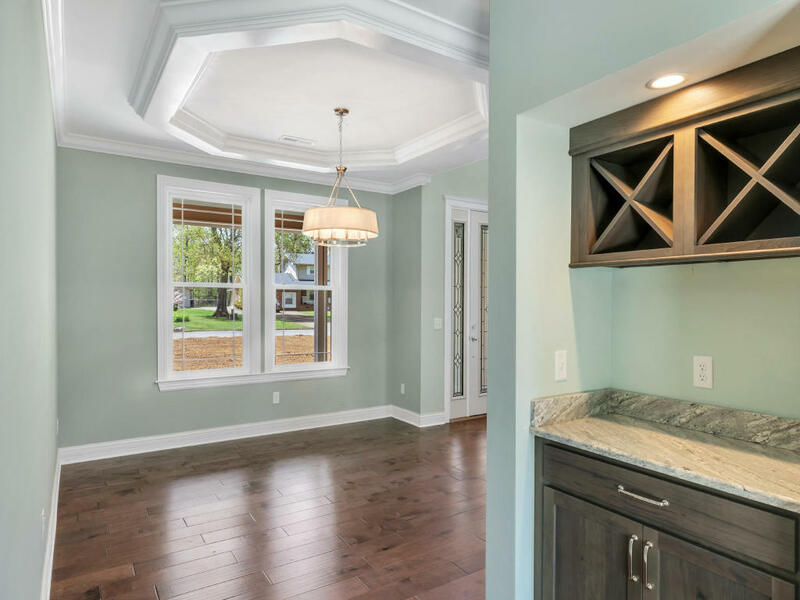 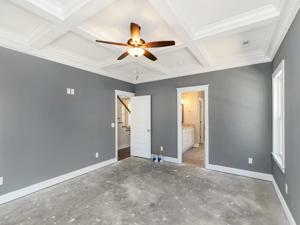 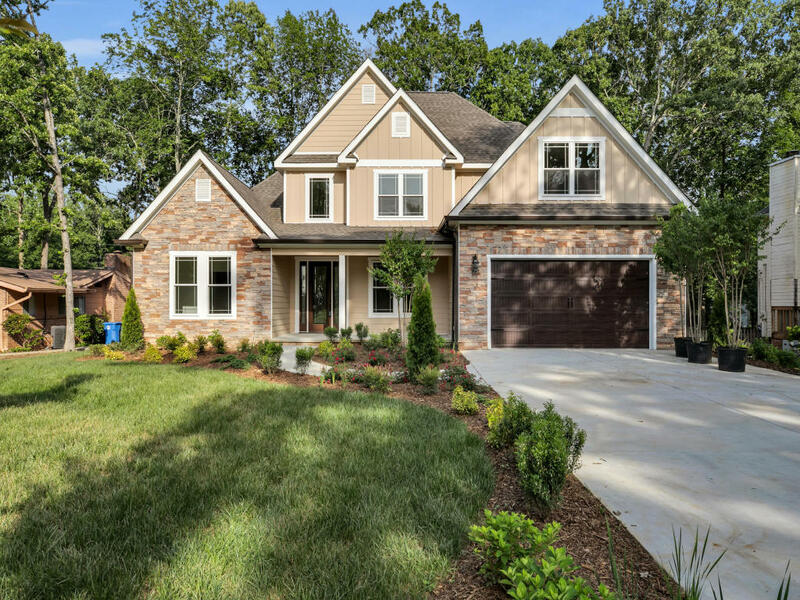 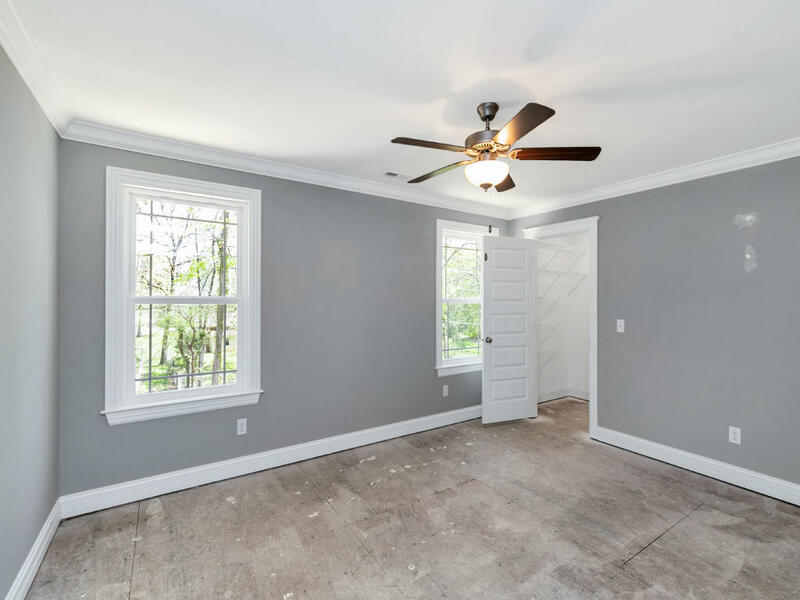 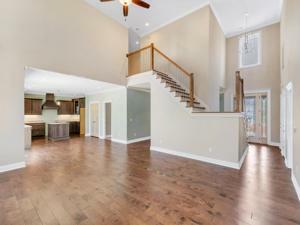 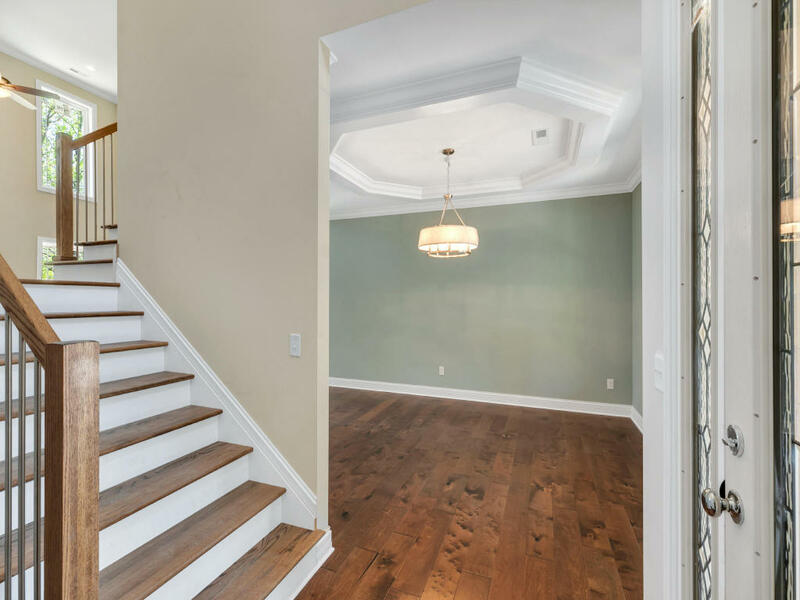 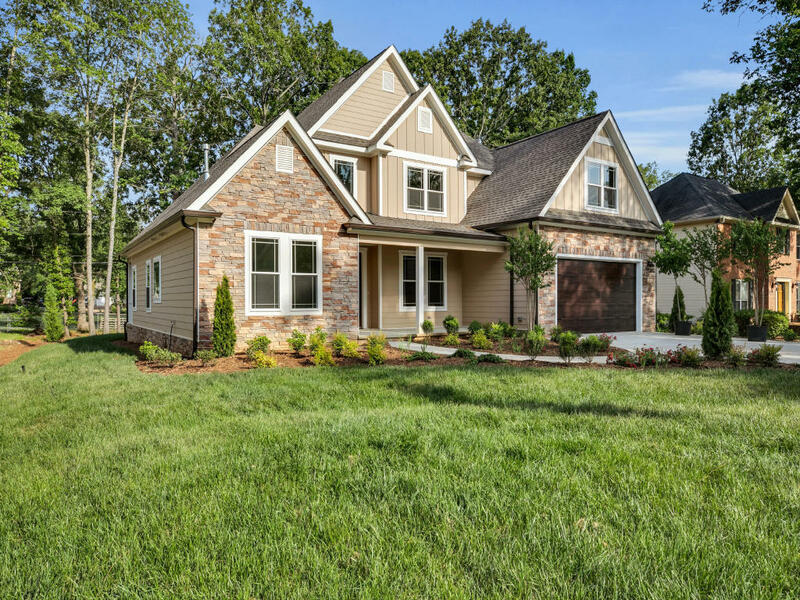 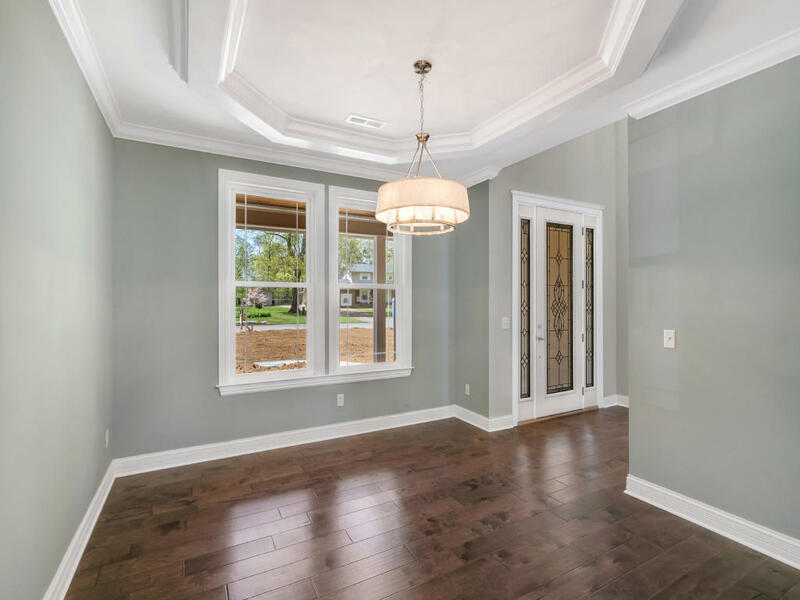 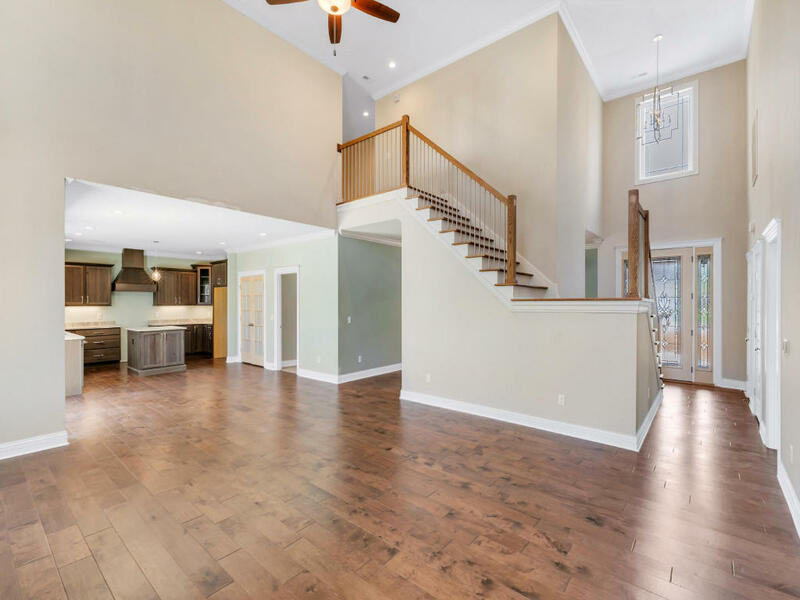 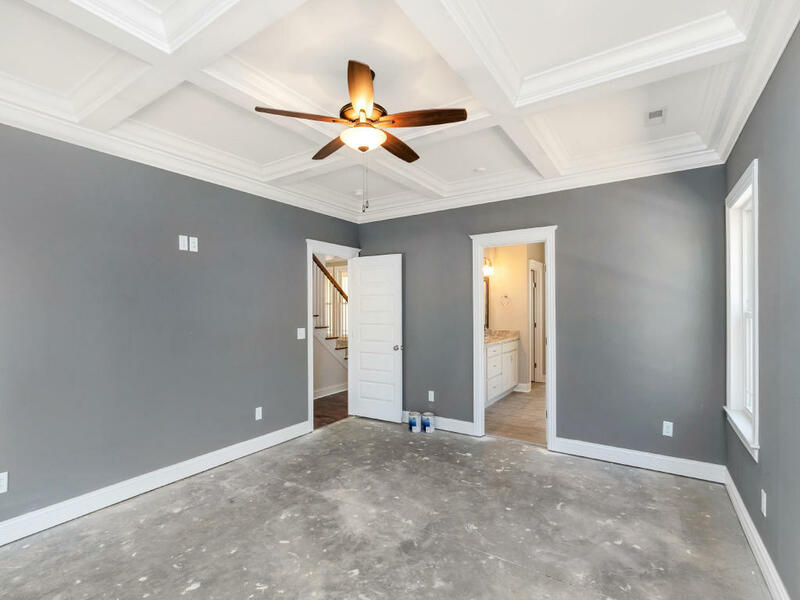 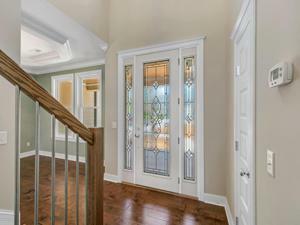 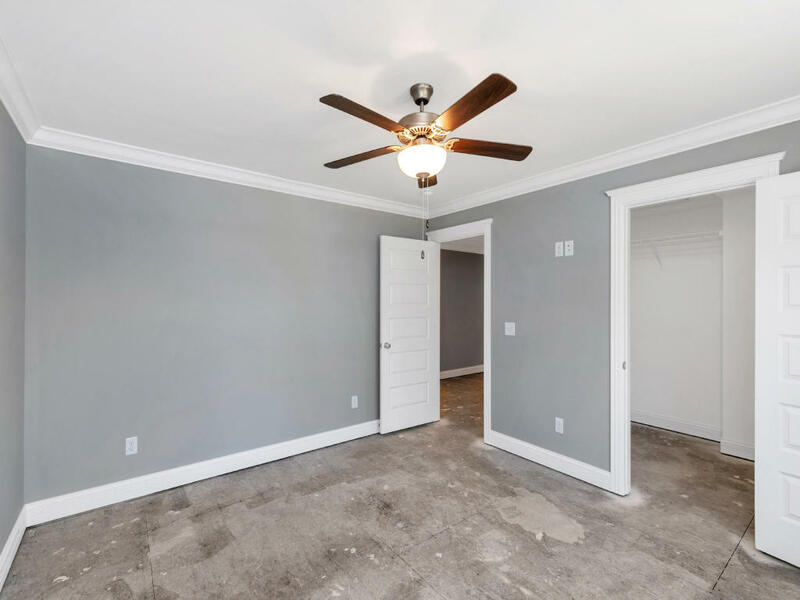 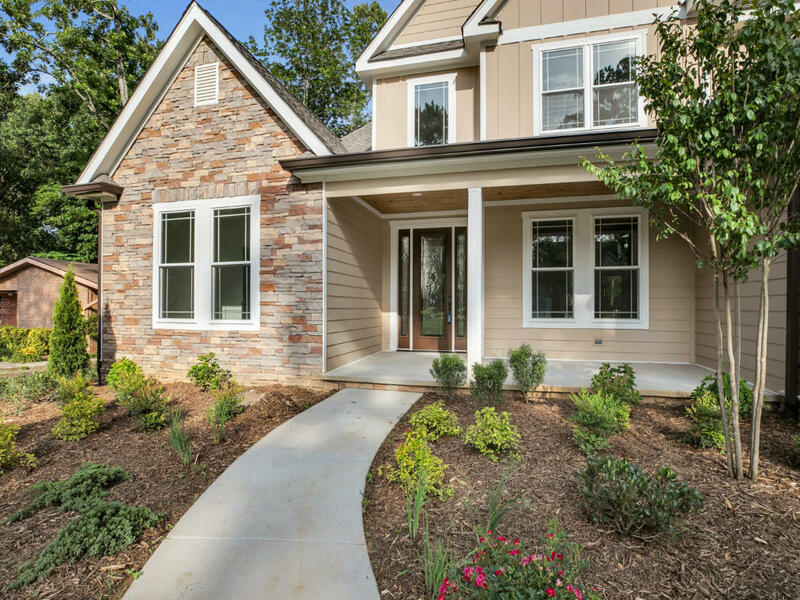 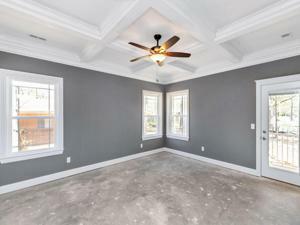 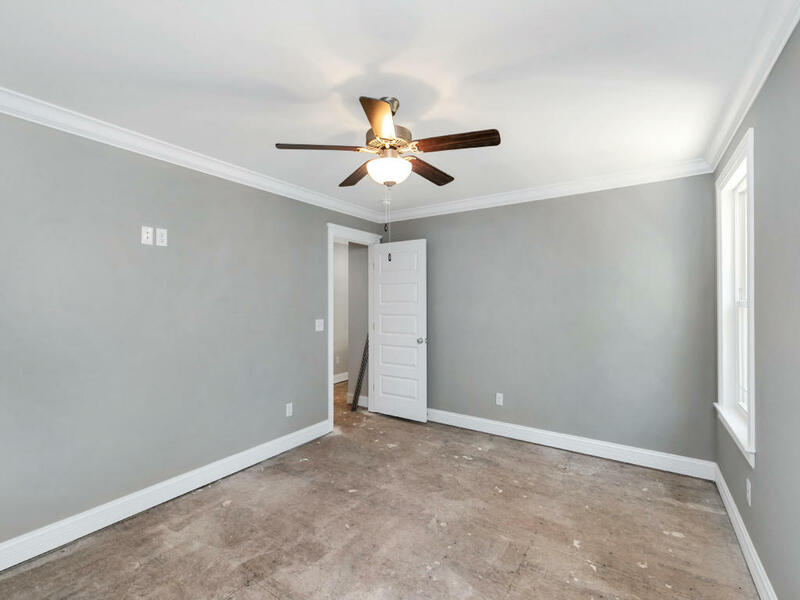 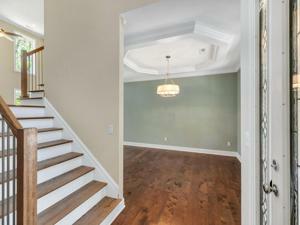 Master suite on the main level has a coffered ceiling and separate private patio. 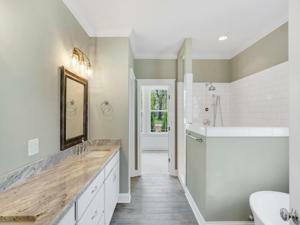 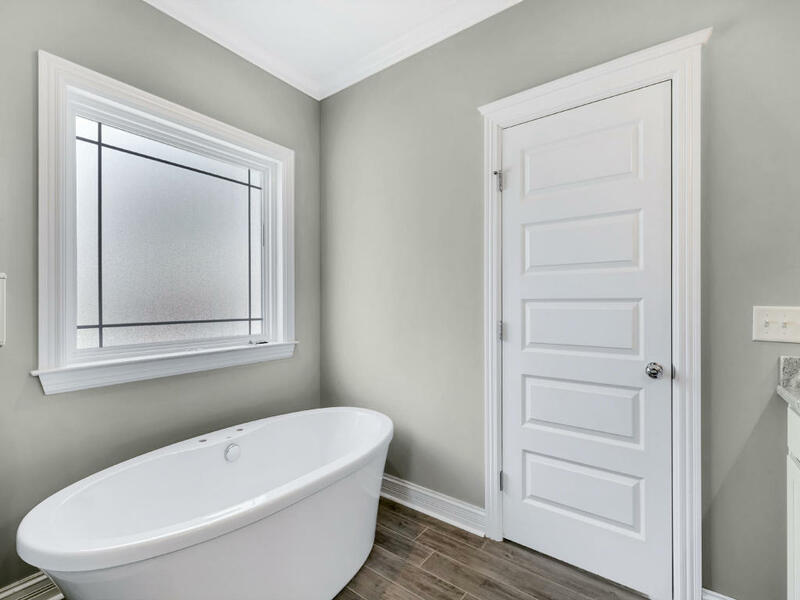 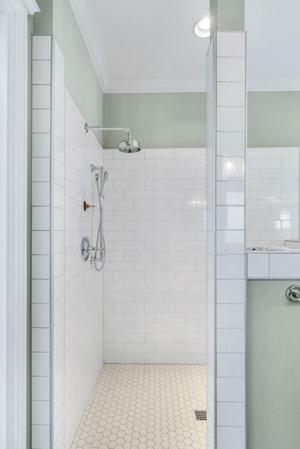 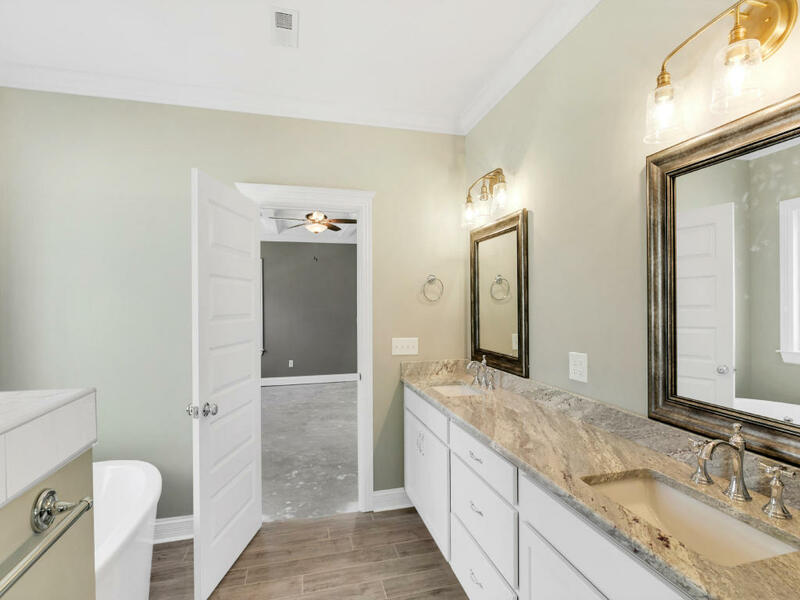 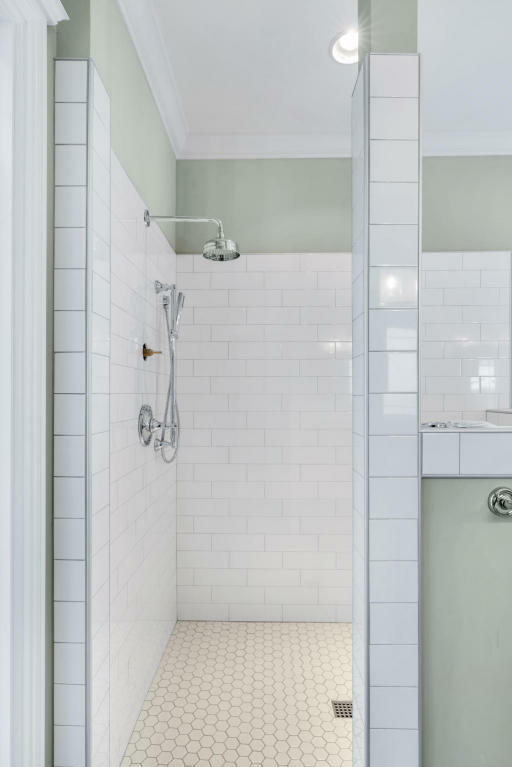 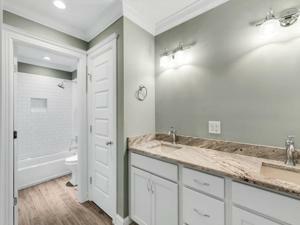 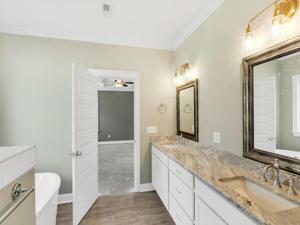 You will not want to leave this luxurious master bathroom with freestanding soaking tub, separate tile shower and dual vanity plus a huge master closet. 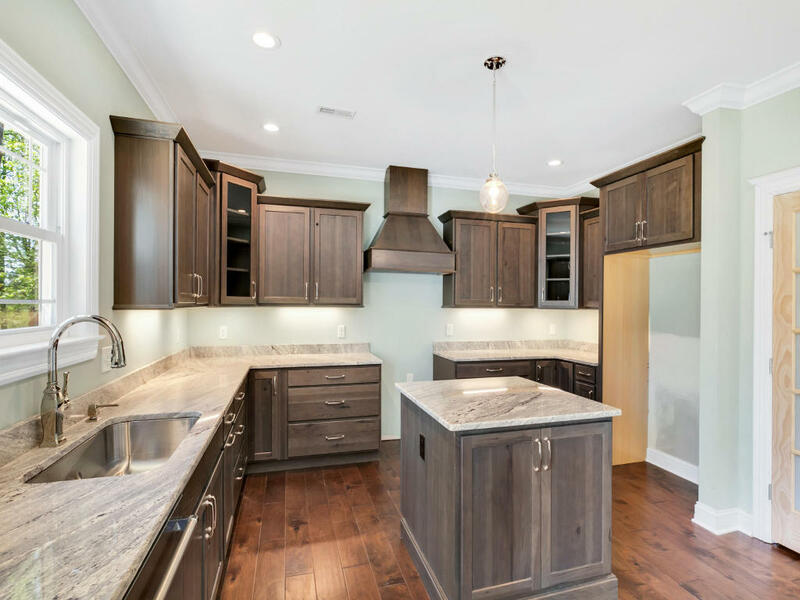 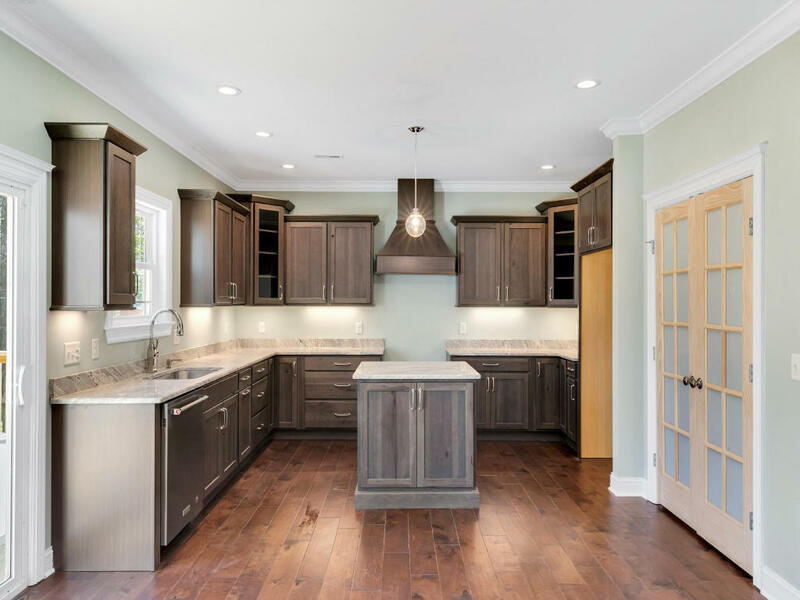 The kitchen offers an abundance of soft close cabinets, granite counter tops a separate island with storage and a separate pantry. 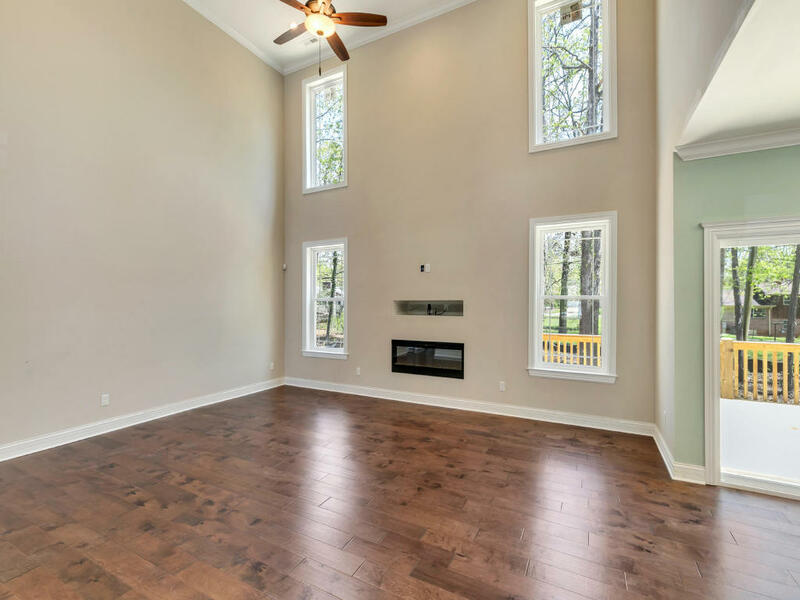 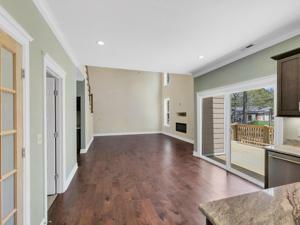 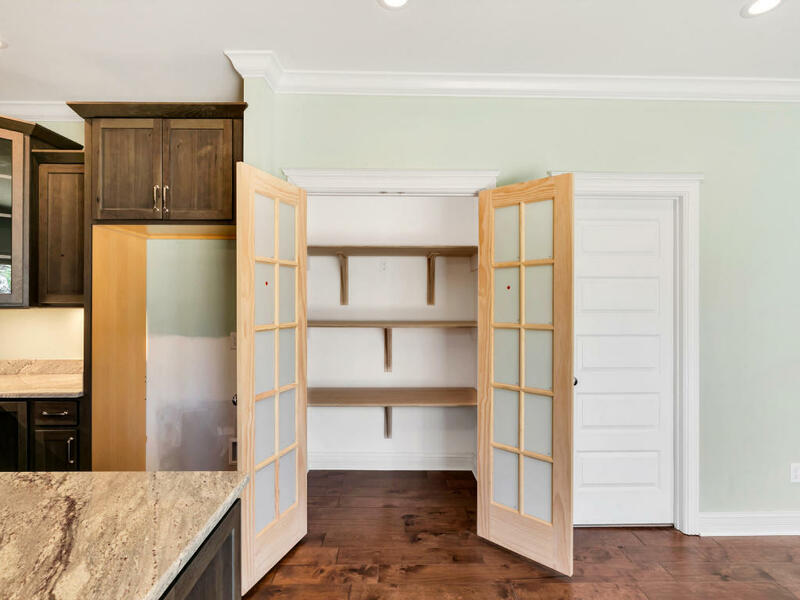 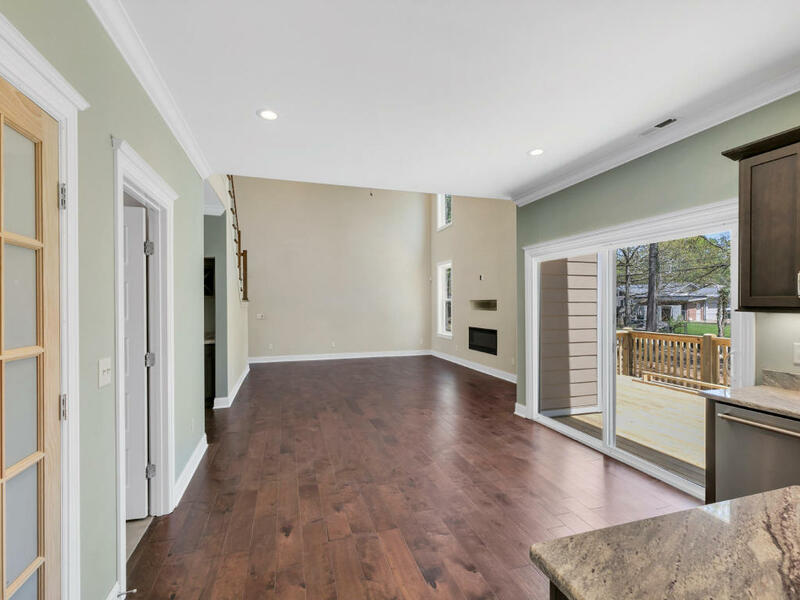 The kitchen opens to the Great Room which offers cathedral ceilings with a sleek fireplace hardwood floors. You also have a separate dining room with a wine/coffee bar. 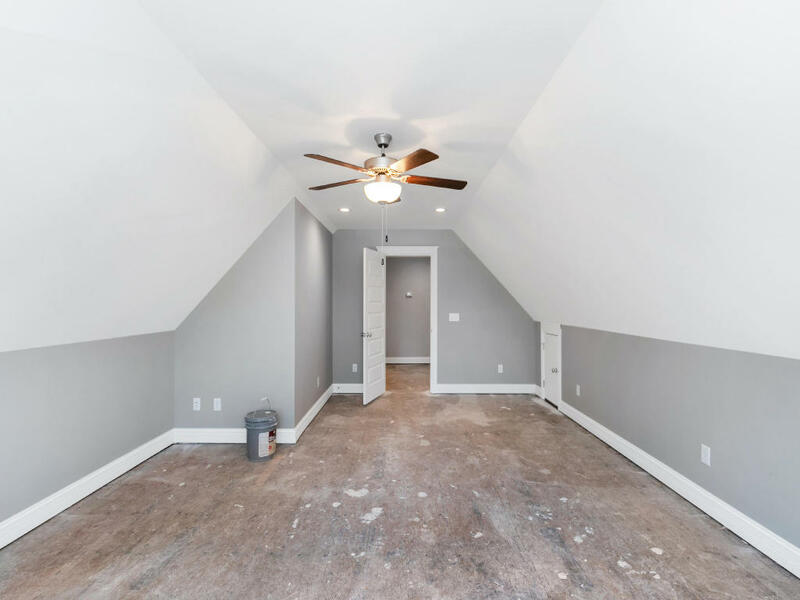 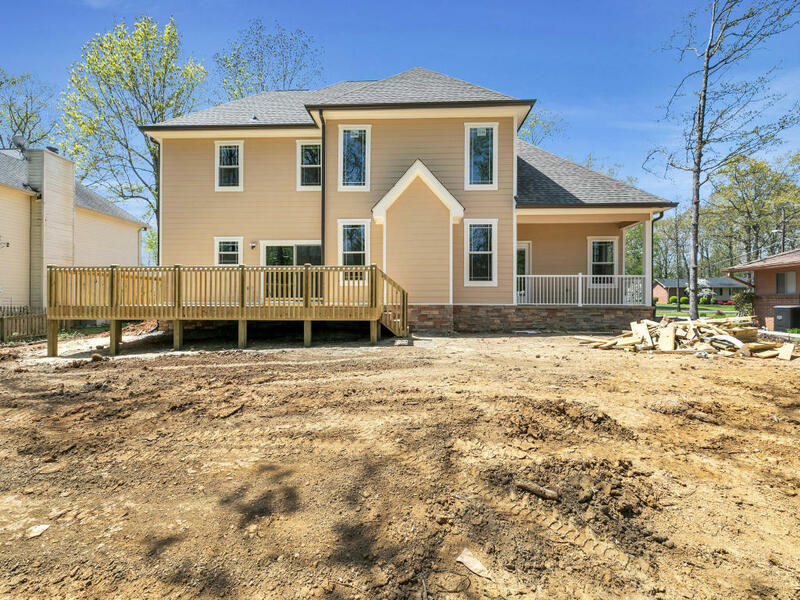 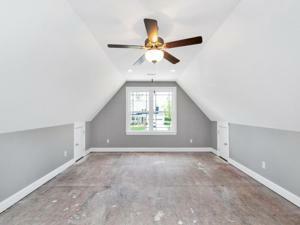 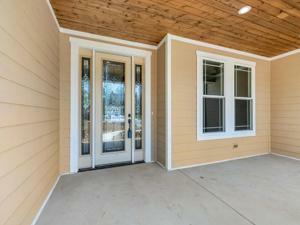 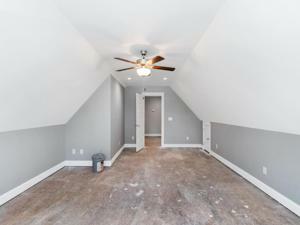 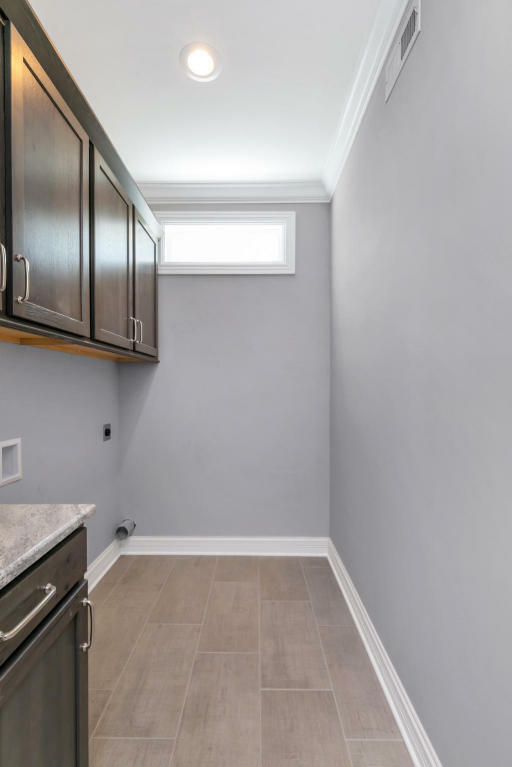 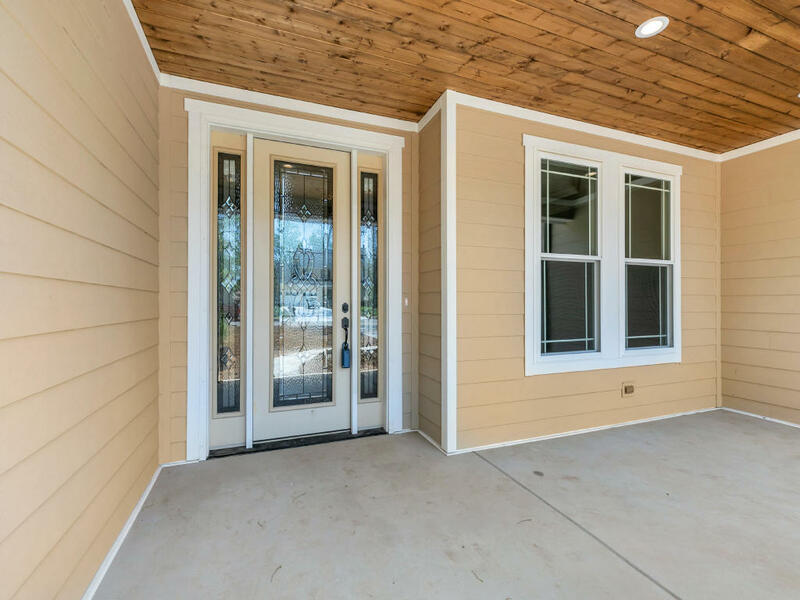 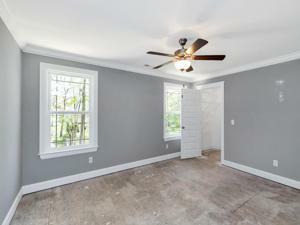 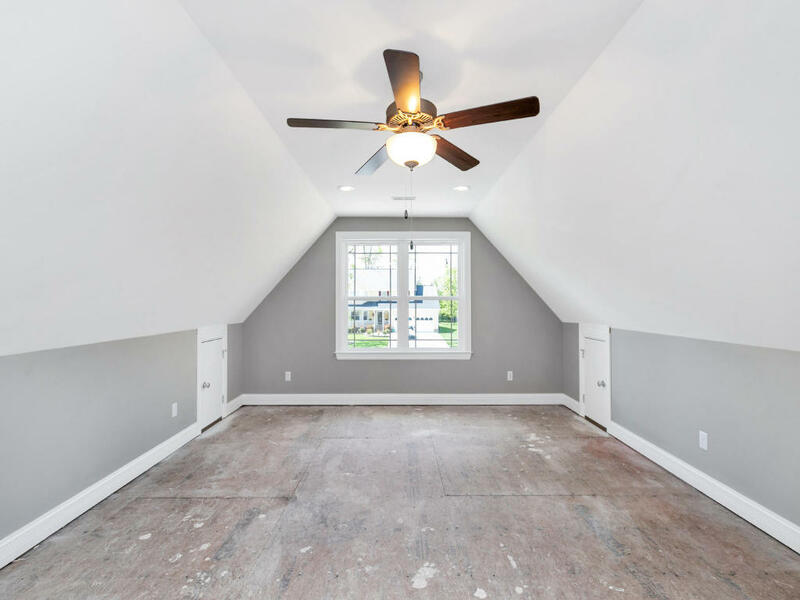 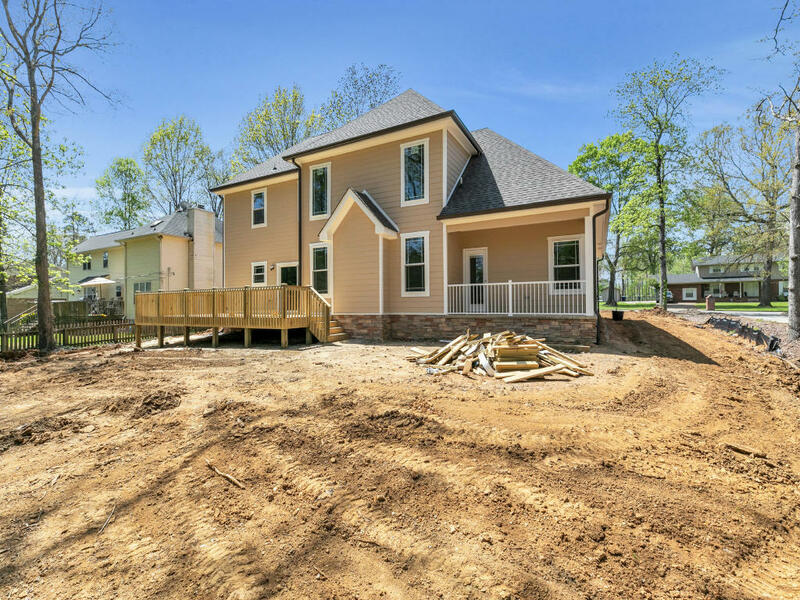 Upstairs you will find 2 bedrooms a full bath and a bonus room with attic storage. 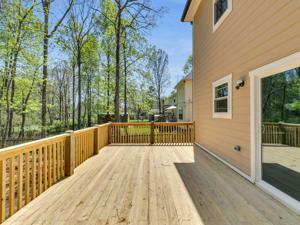 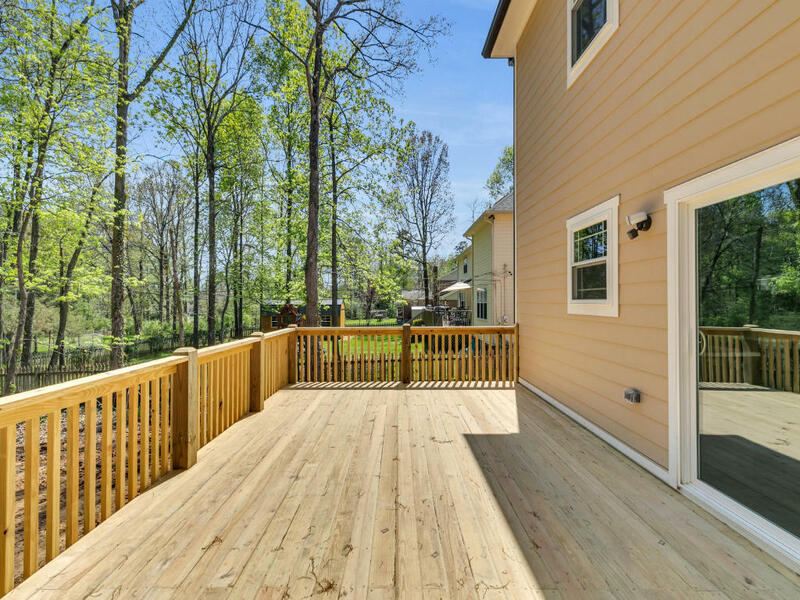 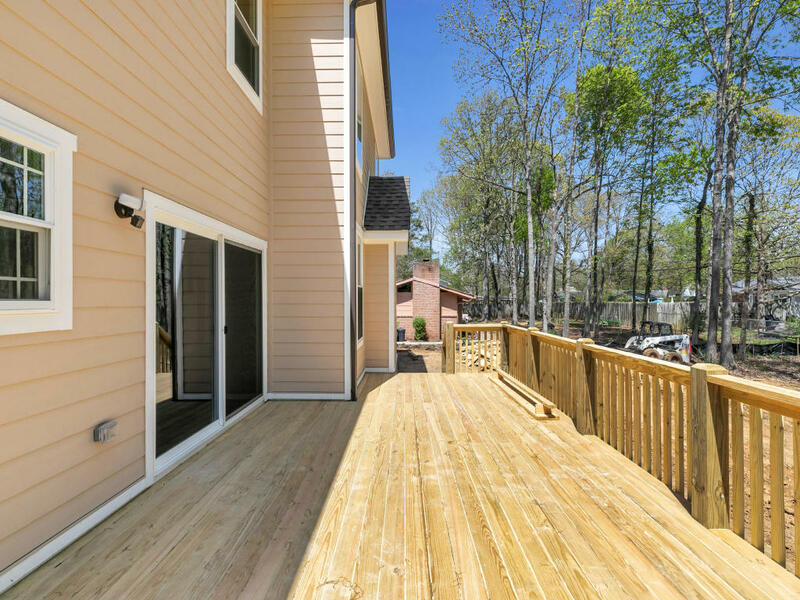 Don't forget to check out the level back yard, the large deck on back for entertaining and the spacious 2 car garage. 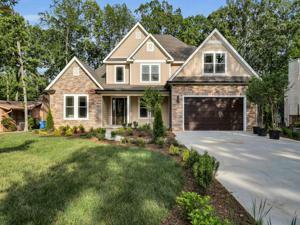 Owner/Agent- 48 HOUR FIRST RIGHT OF REFUSAL IN PLACE.